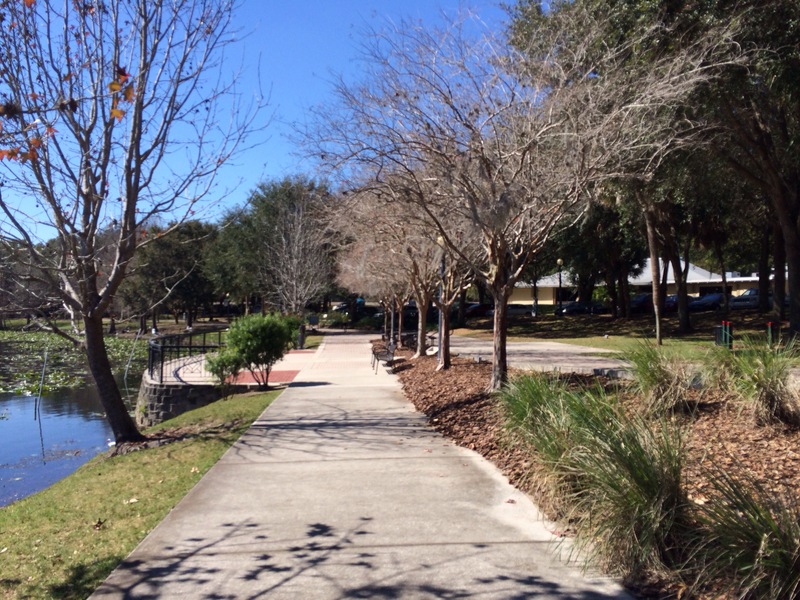 On the mend from surgery, I had opted for a returning drive up to Lake Lily Park @ Maitland, Florida. Over the past year, I had ventured across most of the state of Florida. Most destinations had offered a greater degree of seclusion and natural brilliance than this city park; however, on this Monday, I had only wanted to escape the confines of my bed. 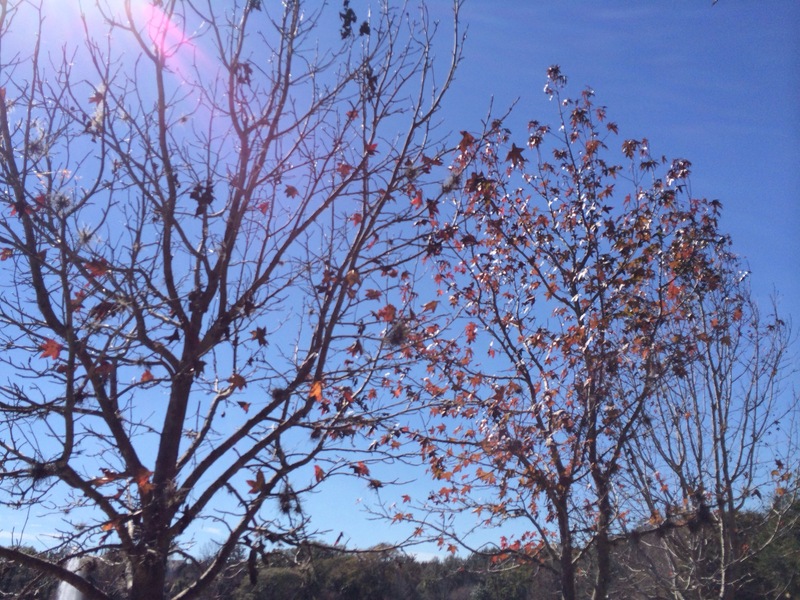 The goal for the day was asserting my mental independence over physical disrepair. Heading out at noon, my vehicle had voyaged into Lake Lily’s parking lot. 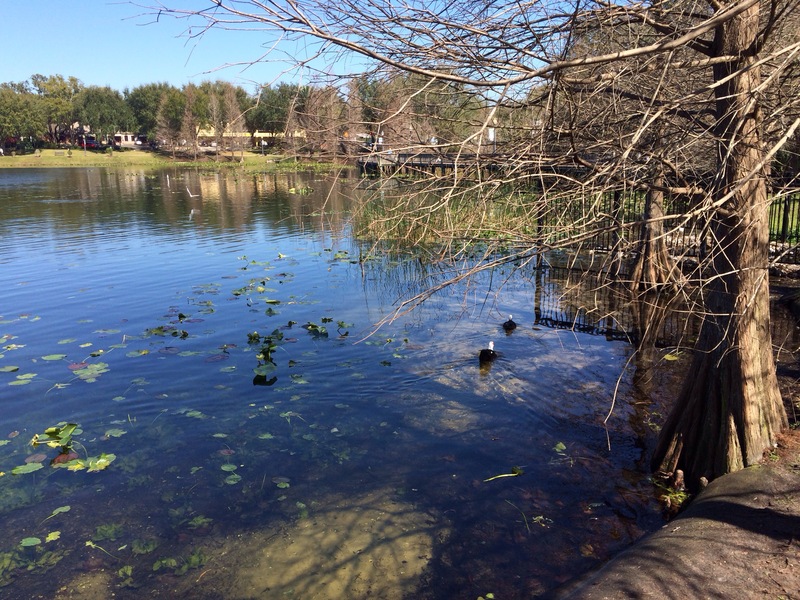 Exiting my Explorer, I had gingerly moved toward the perimeter of sidewalk wrapping around the lake. 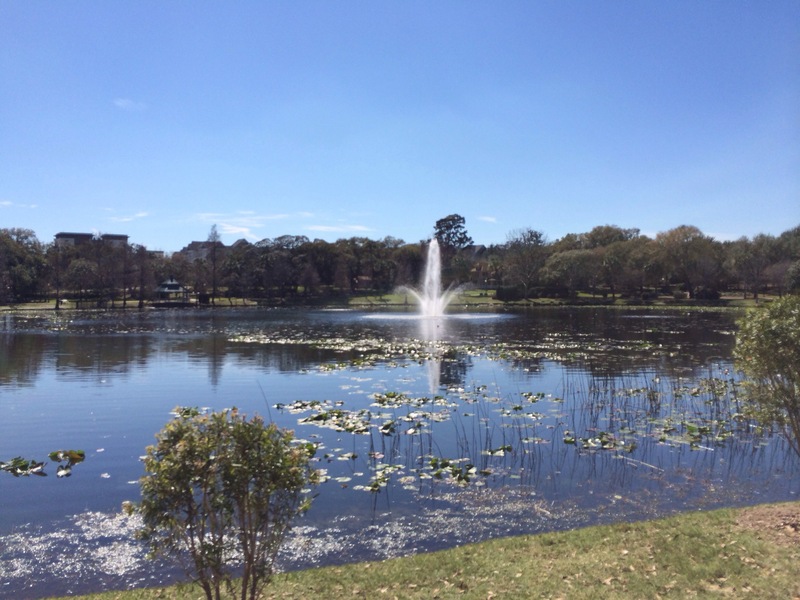 After making one lap around Lake Lily, I had stopped because of lack of hydration in the noon time sun. That notwithstanding, I had achieved a very rudimentary goal with pretense of another return. On the following Tuesday, I had committed to hitting an hour walk. With some discomfort but, an increasing tempo of footsteps, I had achieved my target time. Putting aside the rehabilitation of my body, I had also encountered a multitude of underappreciated views. Perhaps being less mobile than normal, I had enjoyed the passing sights of squirrels, turtles, fish and ducks. I was also reminded in even such limited liberation, the solace of the mind nature brings. 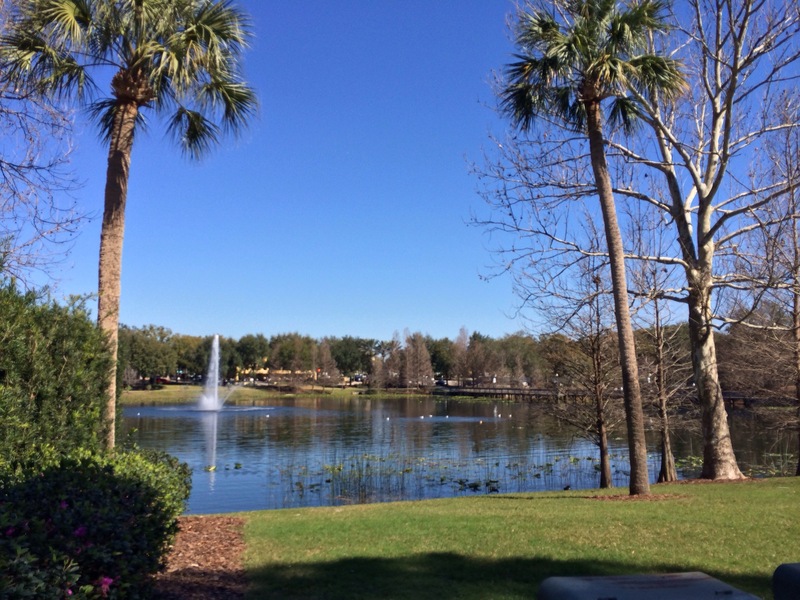 I hadn’t decided where my next walk will be but, glad to reacquaint myself with local favorite in Central Florida. It was more than a return to a physical location but, one of solace. 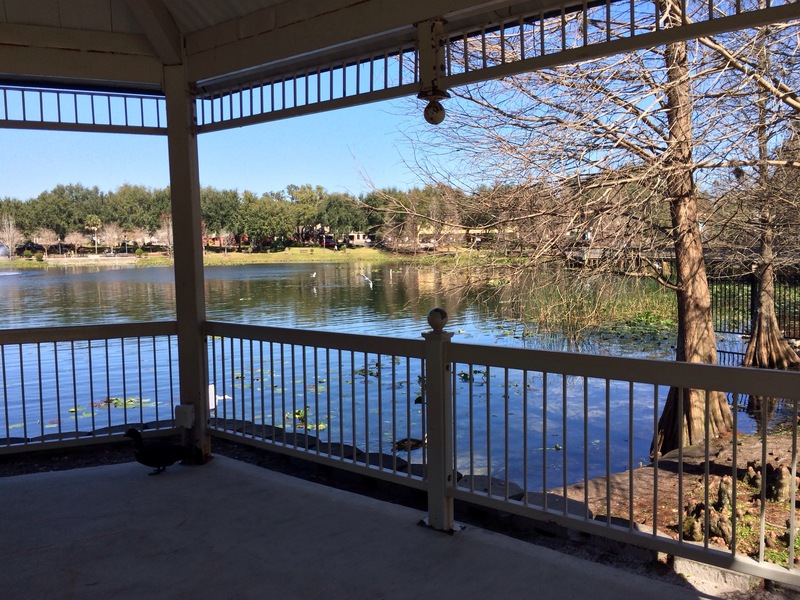 Lake Lily Park is located @ 701 Lake Lily Drive, Maitland, FL 32751. Farmers Market is held on Sunday mornings. 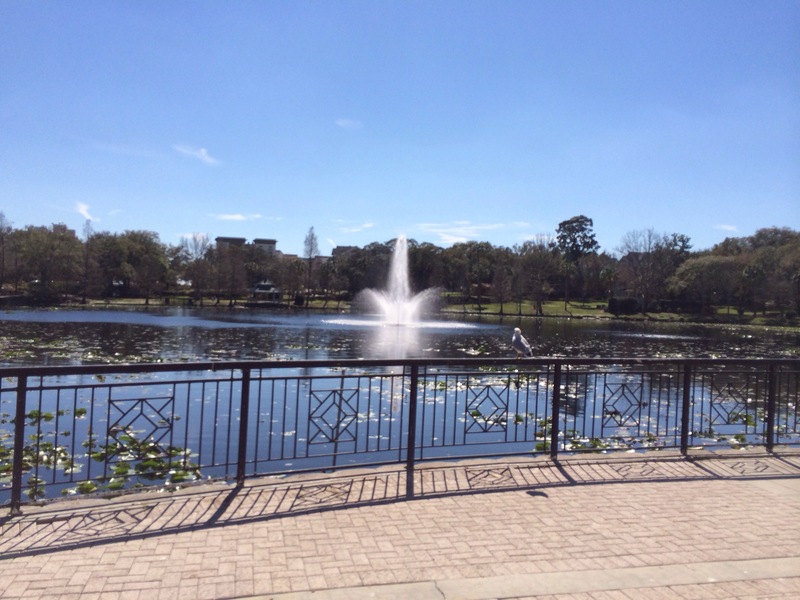 This entry was posted in Central Florida and tagged central florida, Florida, freedom, Lake Lily Park, Maitland, public park, Walking. Bookmark the permalink.